These drinks are a couple more recipes adapted from my Spring Raw eBook, available above. 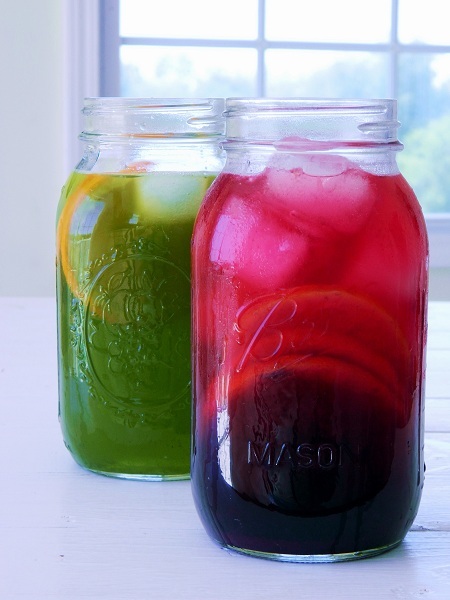 They’re perfect for sipping on all day long to stay healthfully and deliciously hydrated, but also make the perfect pitcher of drinks for lunch guests. Kids seem to love them and they easily and tastefully replace sugary drinks or juices.